Hello and welcome to exampundit. 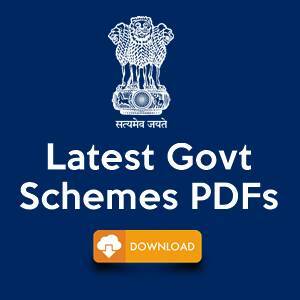 From now onward, we will be posting Exam Patterns along with the very common FAQs about them. 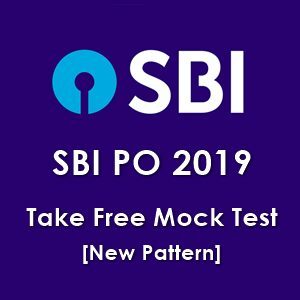 Today we are sharing the Exam Pattern of RBI Assistant Mains 2017. 1. Will there be any sectional Cut-off in RBI Assistant Mains 2017? 2. How will RBI calculate the overall Cut-off for Candidates? A: It will be Statewise Cut-off for candidates. 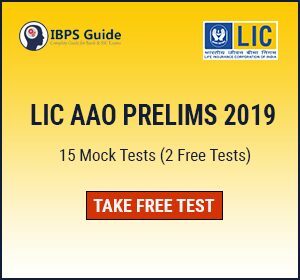 If you have applied from Maharashtra, your cut-off will be from Maharashtra. 3. 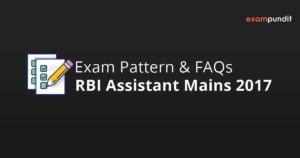 Is there any sectional timings for RBI Assistant Mains 2017? A: Yes. Please refer the table above. 4. Will there be any negative marking in RBI Assistant Mains 2017? A: Yes. According to the information handout, For every wrong answer marked by you, ¼th of the marks assigned to that question will be deducted as penalty. 5. What is the total time for RBI Assistant Mains 2017? A: The total time for the test is 135 minutes; however the candidate may have to be at the venue for approximately 160 minutes including the time required for attendance marking, submission of Call Letter with Photocopy of the Photo-ID proof, logging in, etc. We assure you to provide the GA Magazine for RBI Assistant Mains 2017 by Tuesday i.e. 12 December, 2017. We will also provide a lot free stuffs! 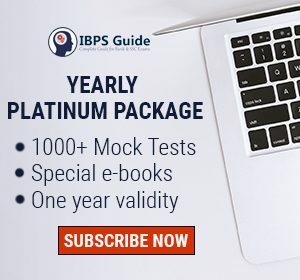 A detailed study plan coming soon. Tell us in the comment section, if you liked it!